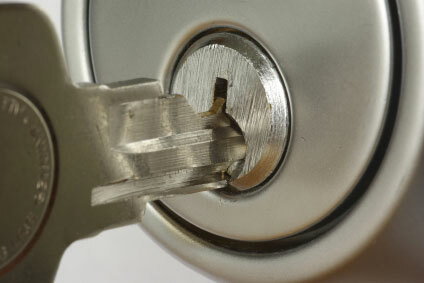 If you're in need of an emergency locksmith in Guildford, make Just My Lock your first port of call today. 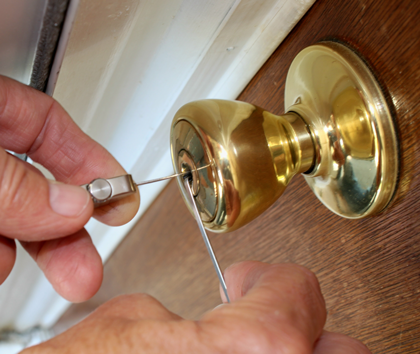 We have an outstanding reputation within the local community, and our aim is to keep our locksmith services high and our prices competitive while maintaining your personal safety and security. 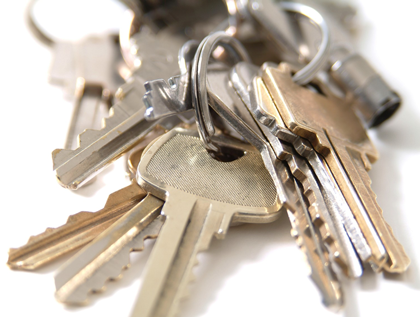 Due to our high levels of experience and practice, we can guarantee a stress free locksmith service and expert advice when needed. 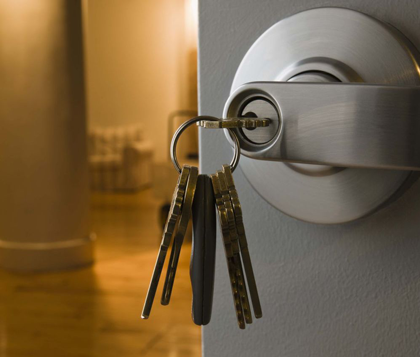 Should you have any questions, Just My Lock are here to help!